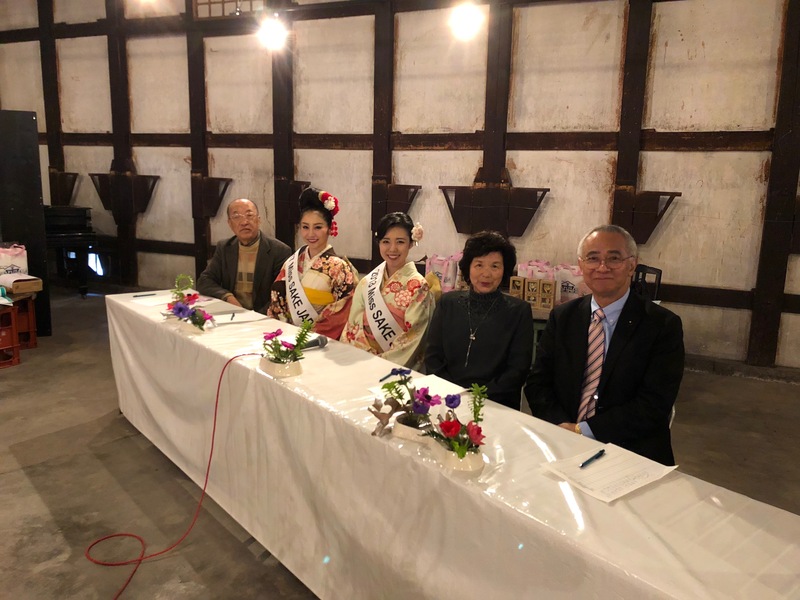 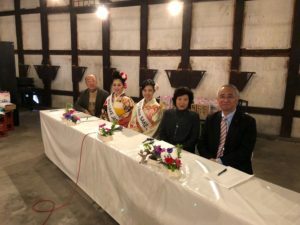 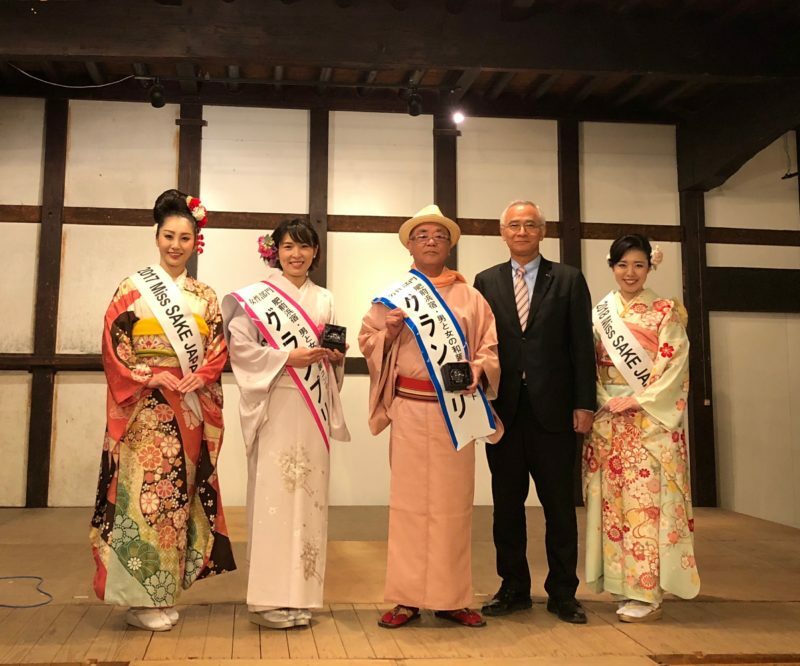 1 Rino Tanaka, 2017 Miss SAKE, and Asami Sudo, 2018 Miss SAKE, joined the “Kashima Sakagura Tourism” held at Kashima City in Saga Prefecture. 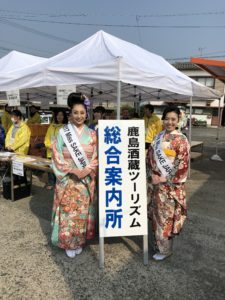 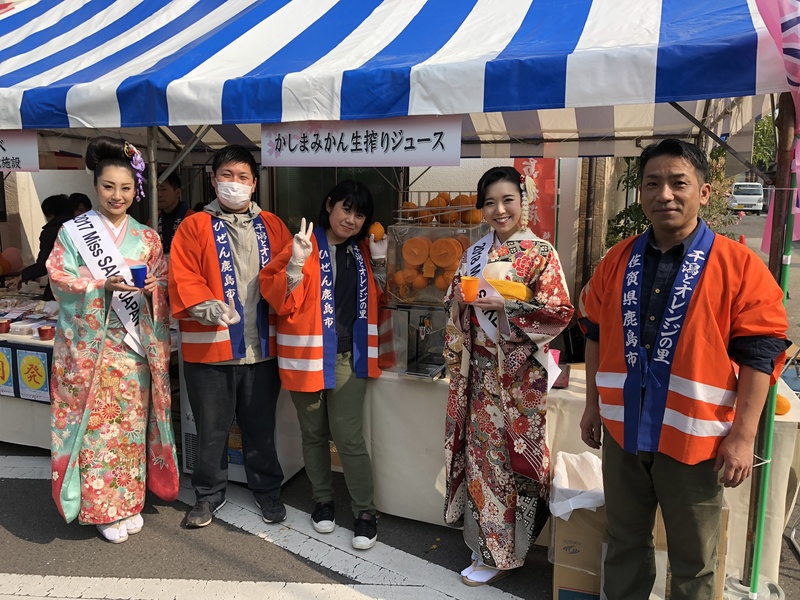 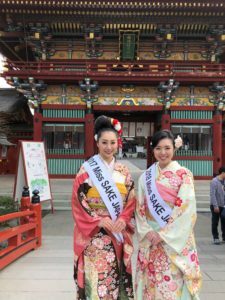 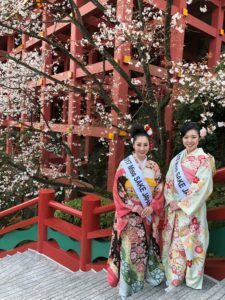 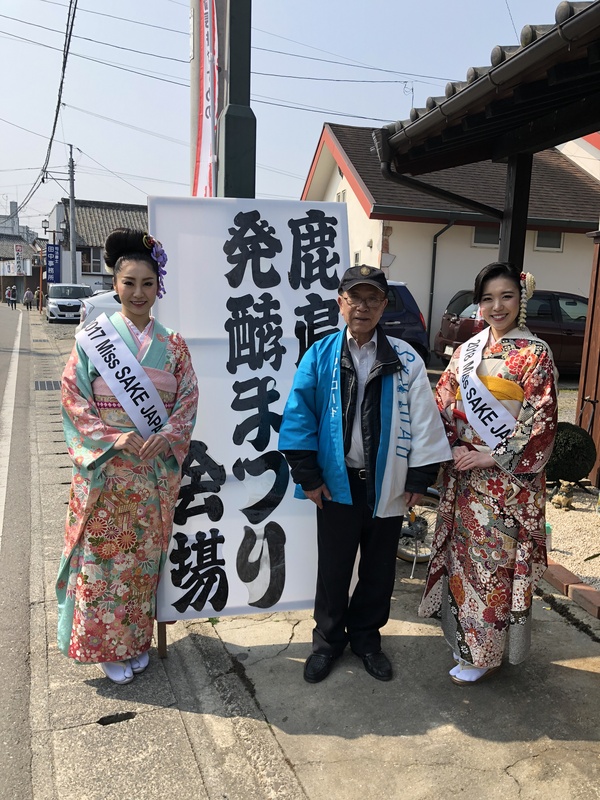 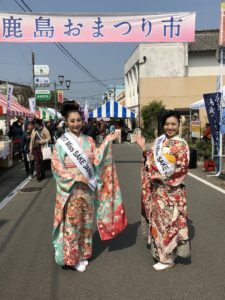 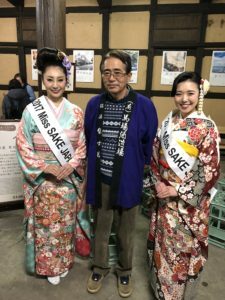 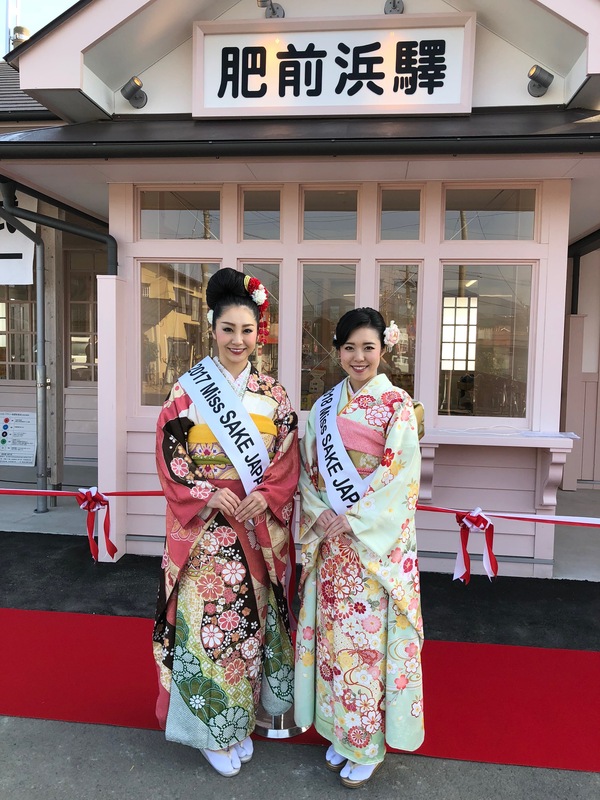 Rino Tanaka, 2017 Miss SAKE, and Asami Sudo, 2018 Miss SAKE, joined the “Kashima Sakagura Tourism” held at Kashima City in Saga Prefecture. 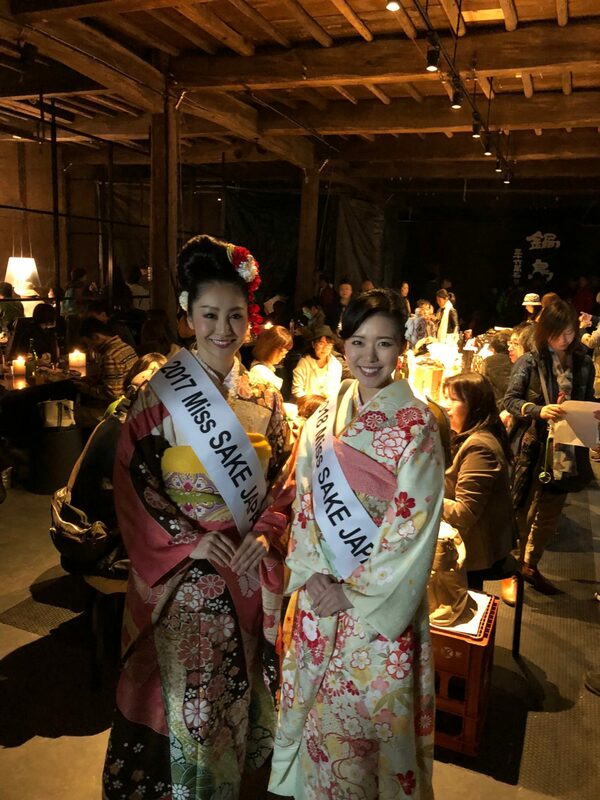 This is Asami Sudo, 2018 Miss SAKE. 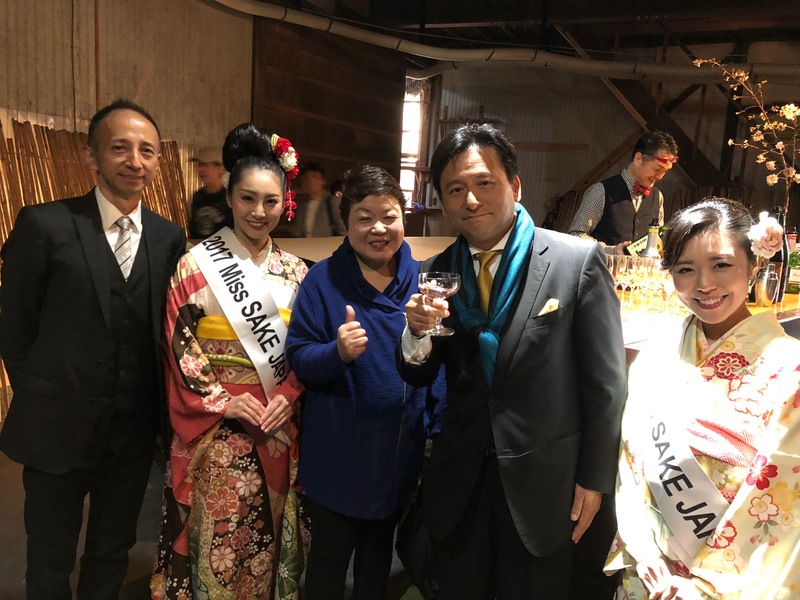 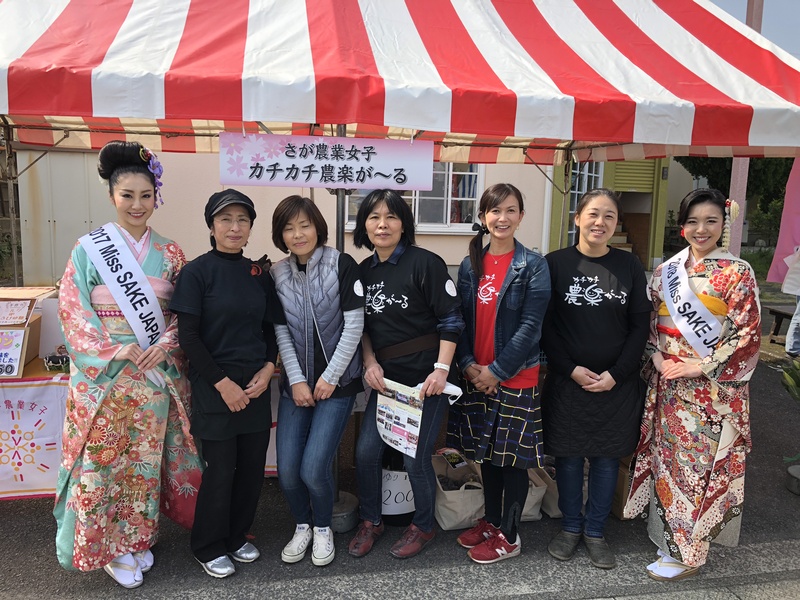 On March 24th and 25th, the “Kashima Sakagura Tourism” was held at Kashima City in Saga Prefecture, and Ms. Rino Tanaka, 2017 Miss SAKE, Ms. Toshie Hiraide, an advisor of Miss SAKE, and I joined the event. 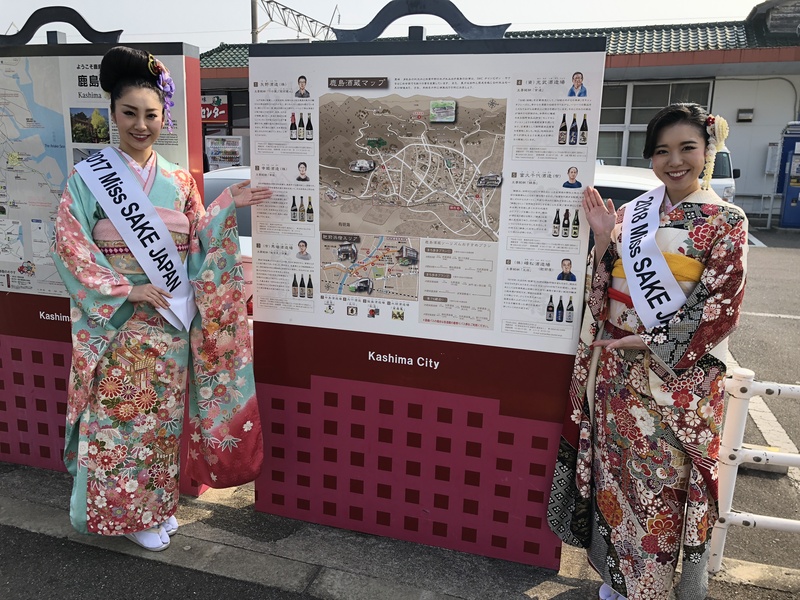 Kashima City is one of the most famous brewery areas in the prefecture. 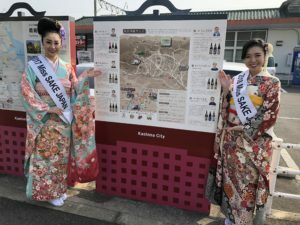 And since one of the breweries in the city was chosen as the Champion Sake in the International Wine Challenge in 2011, Kashima City has promoted regional development featuring sake and sake breweries. 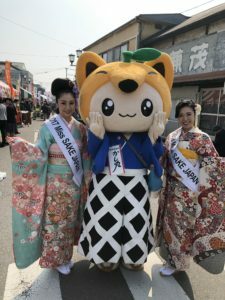 And in 2012, the “Sakagura Tourism” was held ahead of other areas in Japan. The number of the visitors to the tour has increased year by year, and it reached more than 80000 last year. 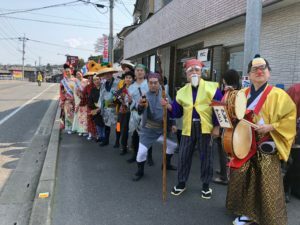 This year, “Ureshino Hotspring and Sake Brewery Festival,” “Hizenhamashuku Flower and Sake Festival,” “Kashima Fermentation Festival,” “Kashima City Festival” and “Yutoku Monzen Spring Festival” were held at the same time and place. 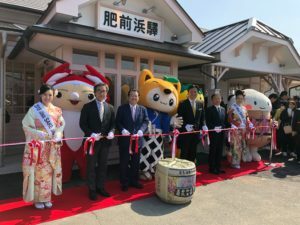 At the opening ceremony of the Kashima Sakagura Tourism, the renewal opening ceremony of Hizenhama Station, which was originally founded in1930, was done together, and we had a chance to join the ribbon-cutting ceremony. At the Hizenhamashuku Flower and Sake Festival, Kimono-dressing contest was held and we joined the contest as judges and presenters. 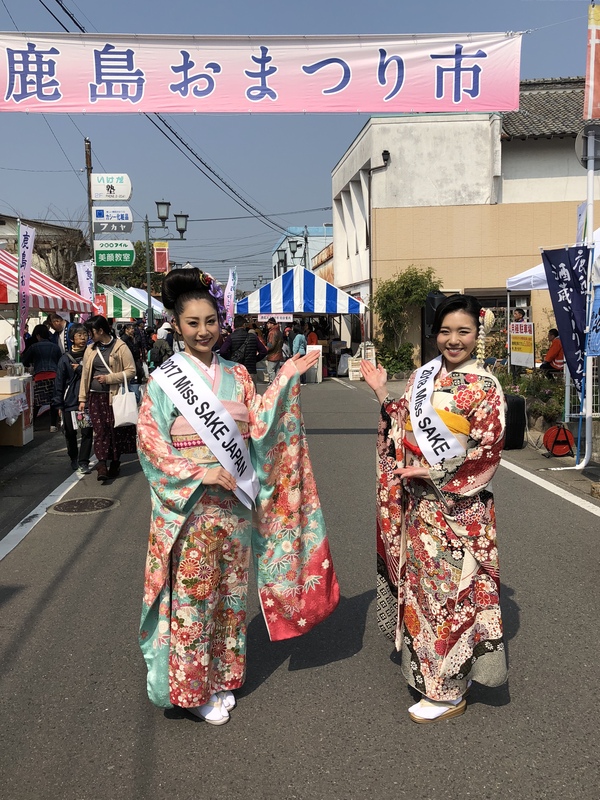 At Kashima Fermentation Festival and Kashima City Festival, there were lots of street stalls where we could enjoy local agricultural and marine products. And we had a chance to visit the Yutoku Shurine, one of the most famous shrines in Japan. 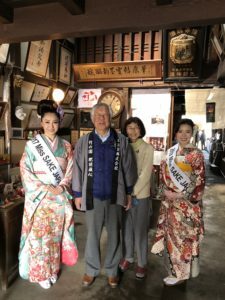 At the Kashima Sakagura Tourism, we could enjoy sake tasting and local food at 6 breweries in Kashima City; Yano Brewery, Baba Brewery, Sachihime Brewery, Fukuchiyo Brewery, Mitsutake Brewery and Minematsu Brewery. 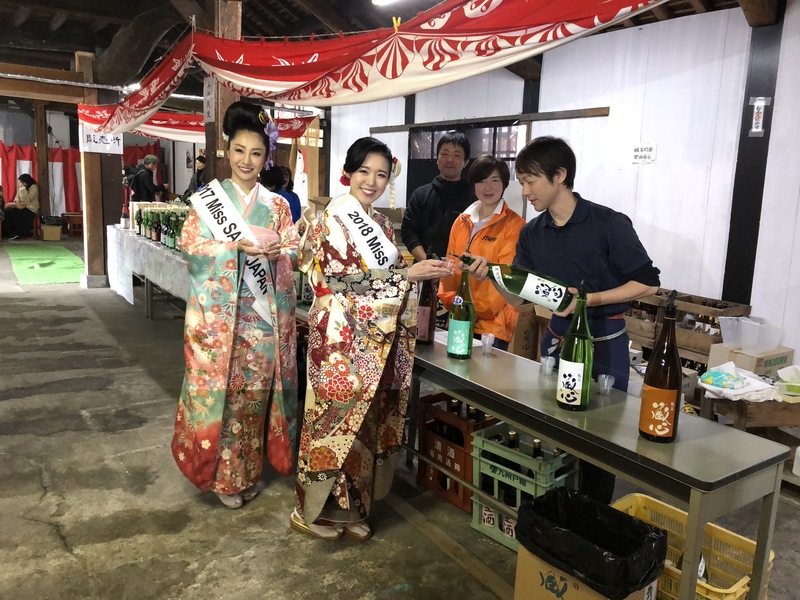 At the Ureshino Hotspring and Sake Brewery Festival, we could enjoy it at 3 breweries in the City; Seto Brewery, Gochoda Brewery and Ide Brewery. 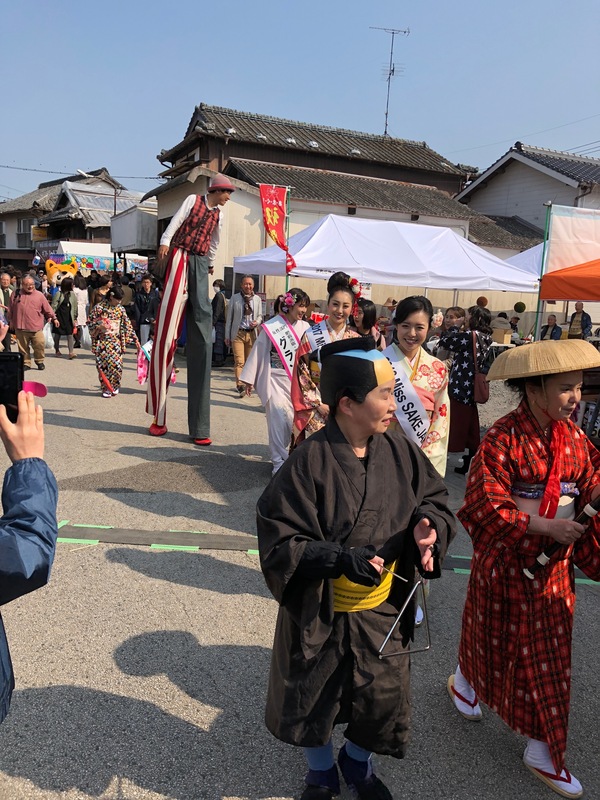 Luckily with the beautiful spring weather, so many people were found at each brewery, and the whole city was alive with many people. Personally speaking, this was the first time for me to visit Saga Prefecture. 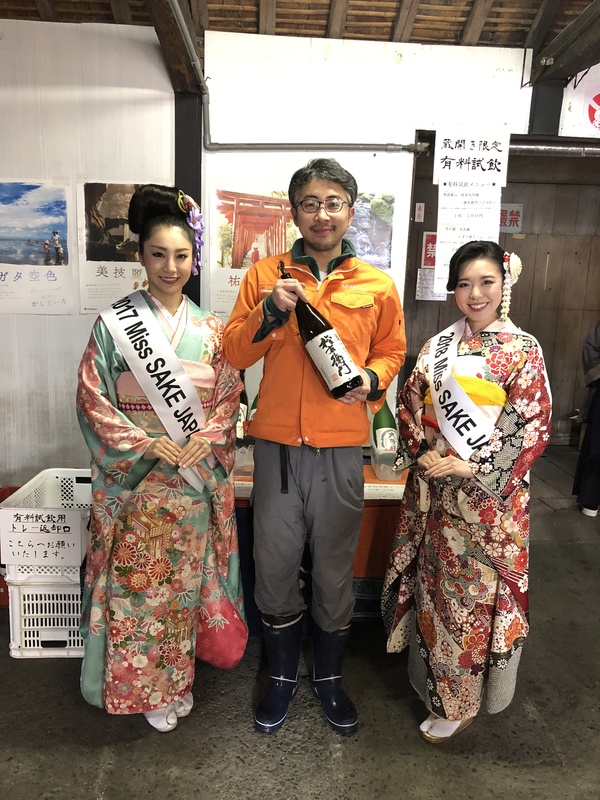 But, all during the stay, I could feel the warmth and kindness of the people in the Kashima City as well as its beautiful nature. 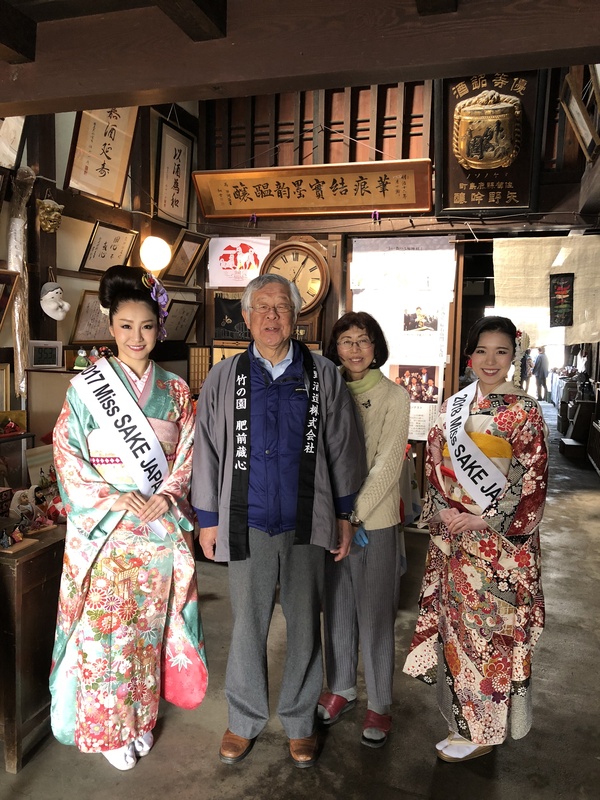 I think the “Sakagura Tourism” is a great opportunity for us to realize the various attractions of Japanese local regions, after visiting there to enjoy sake and sake breweries at first. 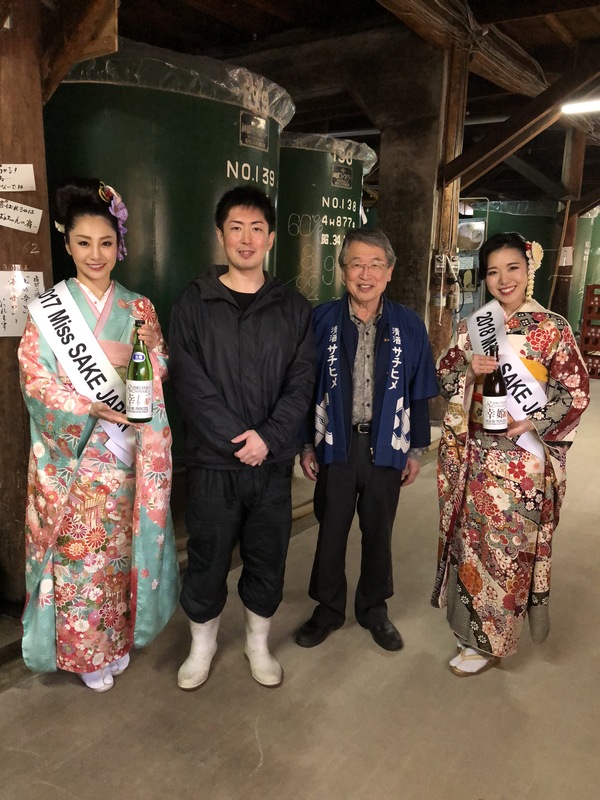 After visiting Saga Prefecture and joining the Kashima Sakagura Tourism, I realized the great possibility of sake by watching the scene where sake has united the whole region. 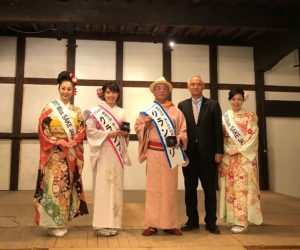 I extend my appreciation to people in Kashima City and the Kashima Sakagura Tourism Promotion Committee members for the great opportunity.